It’s only a short time until the official kick off to Spring but you don’t have to wait to ride! Cold weather riding can be very enjoyable… as long as you dress for it. If you follow our rides, you know we ride all year long. We enjoy our winter rides because we have the gear that makes it comfortable. 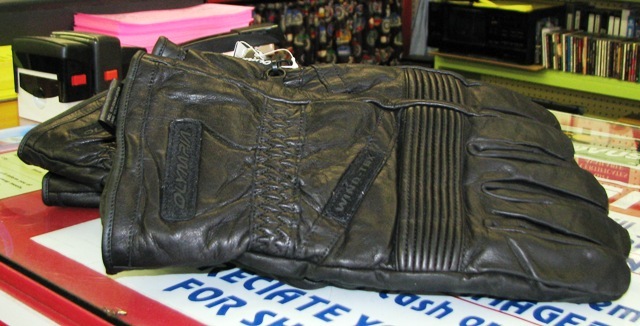 And yes, we sell it here in the store at Biker Rags. A Pilot helmet is a modified three quarter helmet. 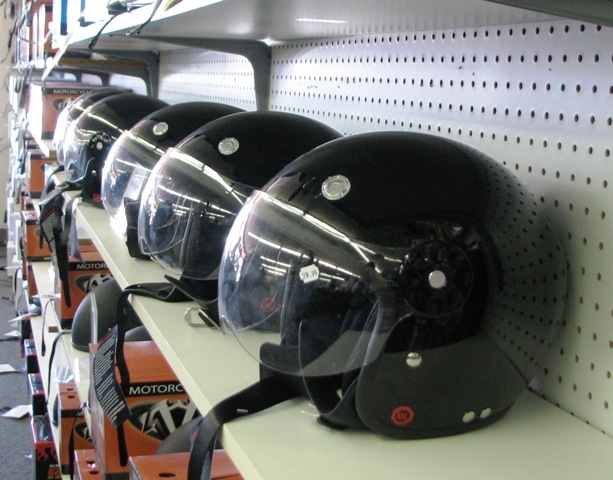 If you have difficulty adjusting to a full face helmet, then a Pilot helmet is worth consideration. The shorter back wears similar to a half helmet and the face shield provides great eye and wind protection. Jeff and I combine our Pilot helmets with our windproof neck warmers. 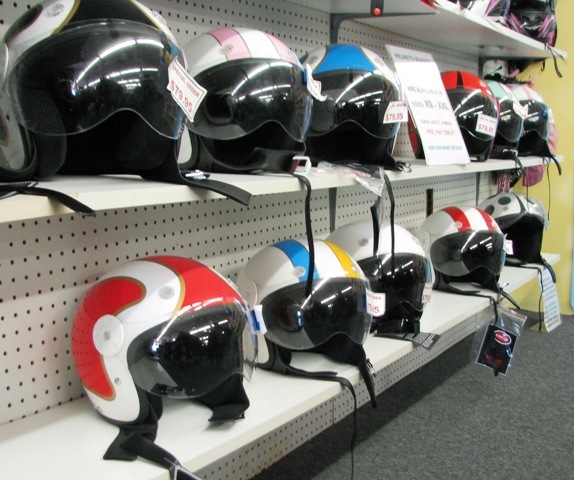 We carry the Pilot helmet in gloss black and can special order this same helmet in various color combinations. 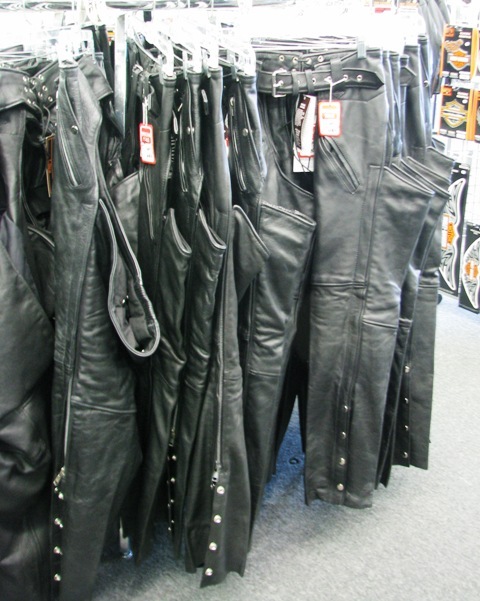 We also highly recommend thermal lined chaps. 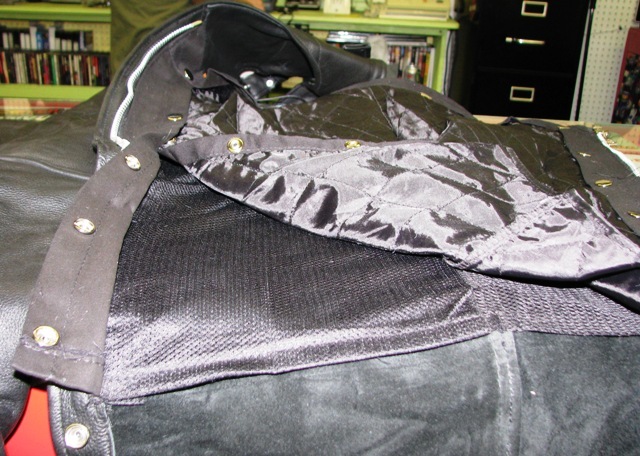 Obviously in cold weather, you wear your thick, thermal lined riding jacket. Well, these chaps are like a thick, thermal lined jacket for your legs. It makes a huge difference in the degree of warmth and comfort versus single lined chaps. When the weather warms up, simply take out the thermal liner and you’ve got a lighter pair of chaps. Our final feature item in this post is Olympia All Season gloves. 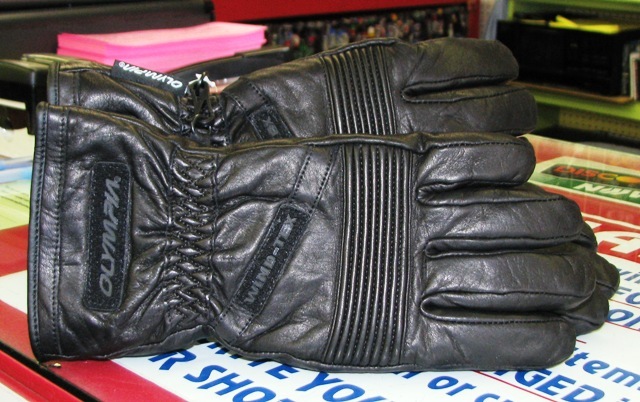 We try many, MANY products here at Biker Rags and of all the cold weather riding gloves, we have found these Olympia gloves to be the best. They are windproof, water resistant, warm, and flexible making them one of the most comfortable gloves we’ve ever worn. We have sold these gloves for many years and have had consistent positive reviews. We have sizes to fit everyone. These are just a few items that make cold weather riding enjoyable. We’ve also made a Cold Weather Tips video. If you have a few minutes it’s worth watching! 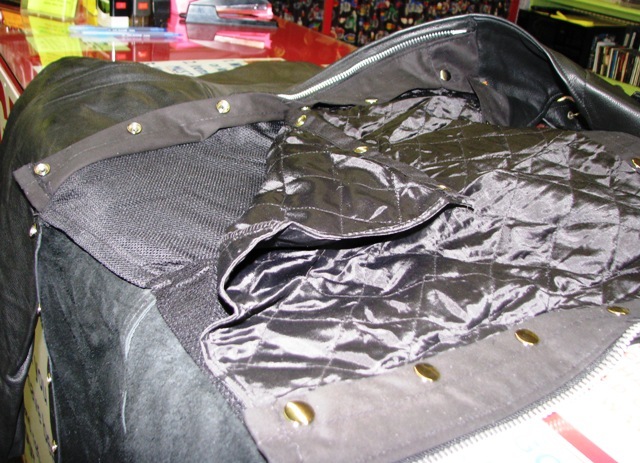 As a final note, if you’re committed to riding and want to take it to the next level, we also carry Gerbing’s Heated gear. Come on in and we’ll be glad to tell you all about it! 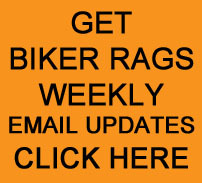 This entry was posted in Cold Weather Riding and tagged Biker Rags, cold weather motorcycle riding, cold weather riding tips, Gerbing's heated gear, Olympia gloves, pilot helmets, thermal lined chaps. Bookmark the permalink.